Thread: I'm in the family!! 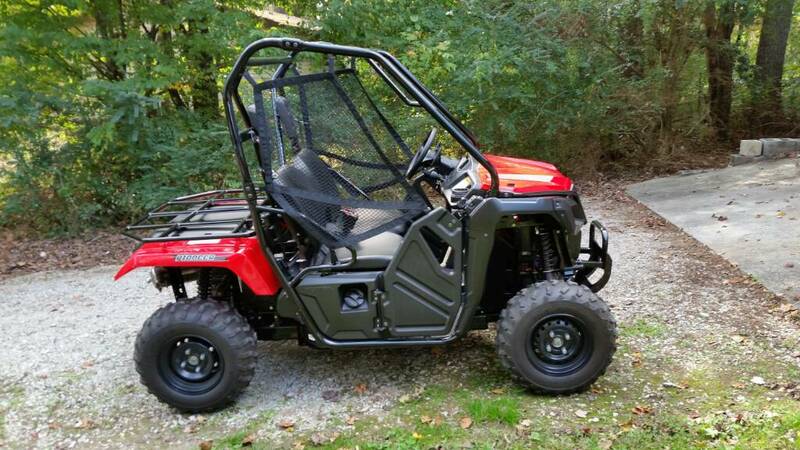 Bought my first Honda UTV - brand new 2016 Pioneer 500. My Rhino must have been abused before I bought it. It has been constant problems, so I bit the bullet and bought a Pioneer this week. Now...I got to start tricking it out for hunting season. Glad to be aboard!